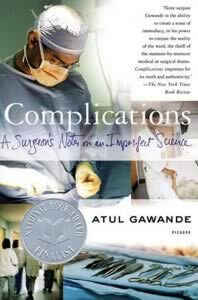 Gawande’s entire book is worth reading, but his chapter on pain physiology is certainly the best summary of the subject I have ever read, and a terrific reminder that good writing for a general audience can be just as illuminating for professionals. Anyone struggling with a pain problem should buy the book for this chapter alone, though you are likely to enjoy the whole thing. Save Yourself from Low Back Pain!